Goulder Immigration Law Firm is a small, boutique law firm with a limited practice. We practice only immigration, visa and naturalization law. 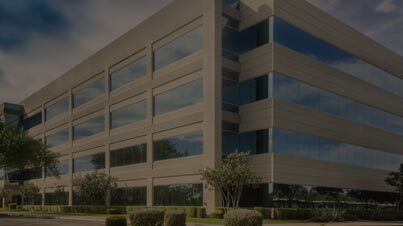 Goulder Immigration Law Firm is unique among immigration law firms because we are not a "factory” law firm. We do not have layers of secretaries and paralegals who work directly with our clients. Rather, at Goulder Immigration Law Firm, our attorney works directly with our clients. Our clients can email and call the attorney directly. You have a question—your attorney answers it. Immigration is federal law. 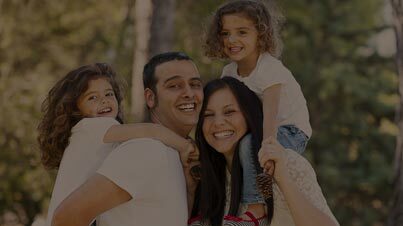 Thus, we are able to assist clients not only in North Carolina, but throughput the United States, and around the world with their immigration, visa and naturalization matters. Goulder Immigration Law Firm serves not only many clients throughout Greensboro, Winston-Salem, High Point and Burlington, North Carolina, but also clients in Durham, Raleigh, Wilmington, Charlotte and throughout North Carolina and Virginia, as well as clients throughout the United States and around the world. Based on feedback from our clients, our attorney fees are reasonable. Our only practice area is immigration law—and we do it on a personal basis…for clients in North Carolina, throughout the United States and around the world. Our clients choose us because we are personal, reasonably priced and do good work. 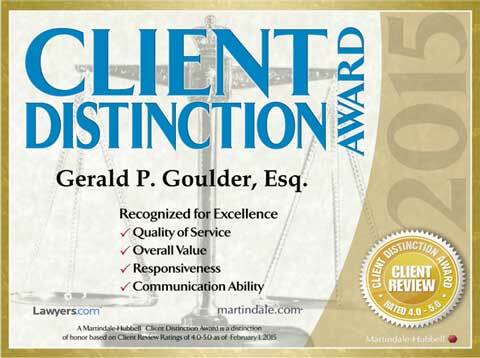 Gerald Goulder is a licensed attorney with over 35 years experience. His career has included working an Assistant Attorney General of Ohio where he prosecuted white collar crime. After the AG’s office, he practiced at a small private law firm in Columbus, Ohio for several years. In 1984, he founded and was CEO of a start-up business in North Carolina that we grew into $21 million in sales and over 180 full-time and part-time employees, over 13 years. 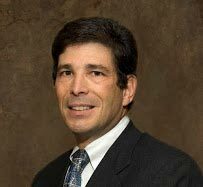 Throughout his business career he developed extensive experience working with state and federal agencies. When the business was sold, he spent several years as a North Carolina District & Superior Court Mediator. Since 2004, he has practiced exclusively immigration, visa and naturalization (or citizenship) law. Gerald Goulder is married, has three children and resides in Greensboro, North Carolina. Along the way, he has been active in youth sports in Greensboro. He coached youth lacrosse for many years. He officiated youth and high school lacrosse games. He helped found a community non-profit organization focused on lacrosse, and founded the Triad High School Senior Lacrosse All-Star Game. He has served on boards of university and community non-profit organizations, and on the boards of private companies. Most of my clients have undertaken a path that I, frankly, do not know if I or my family could undertake: moving to a new country, working in a new country, going to school in a new country, perhaps even learning a new language and new legal bureaucracy. And many have done this bringing many their families with them. I am honored to provide immigration counsel to my clients who have undertaken an epic life transition that I don’t know that I could do.